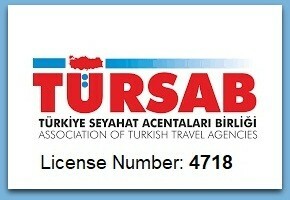 Tourists visiting Istanbul usually head to Blue Mosque due to its perfect location. 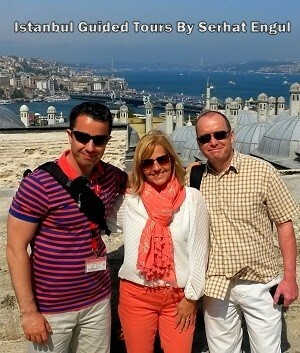 However, few people realize that there are incredible imperial mosques in Istanbul besides Blue Mosque. 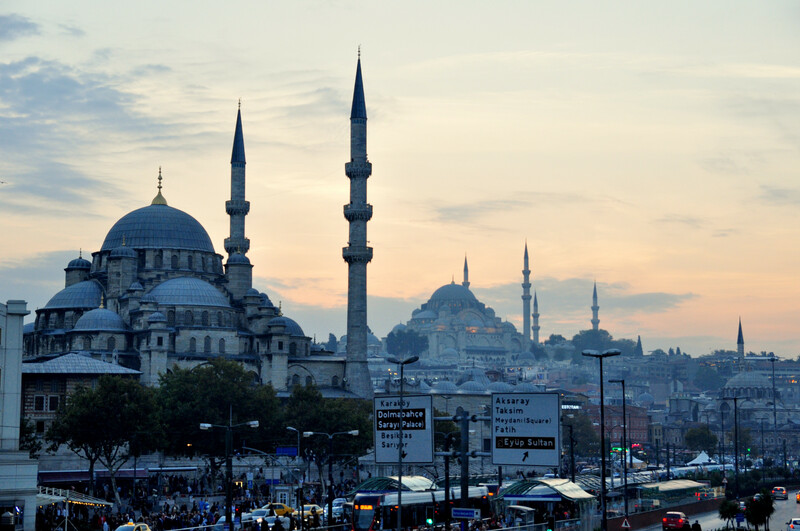 There are many other Grand Istanbul Mosques which are definitely worth visiting. Yes, you should definitely visit Blue Mosque because blue tiles inside are priceless. 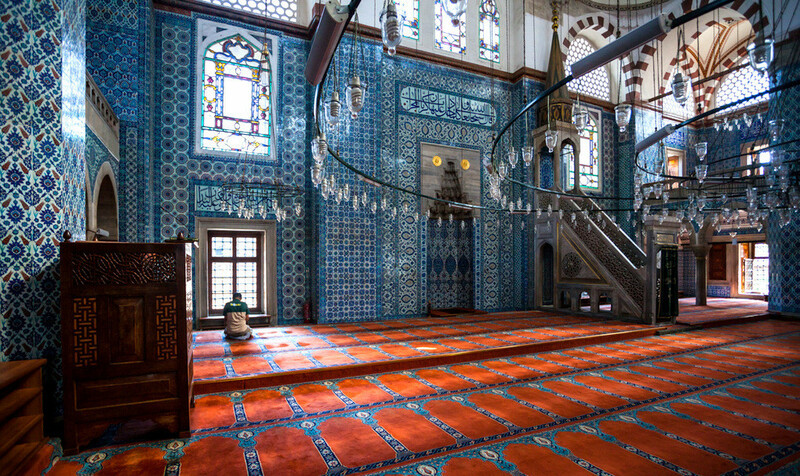 However, when it comes to tiles, the most important mosque in Turkey is Rustem Pasha Mosque, built by a Grand Vizier. There are wonderful blue tiles covering the walls and even the columns. You need to take prayer times into consideration if you are willing to visit a mosque in Istanbul. It requires a good planning to visit a few mosques in a single day because prayer hours change on a daily basis. Visiting hours are written on the doors of mosques located in touristic areas. 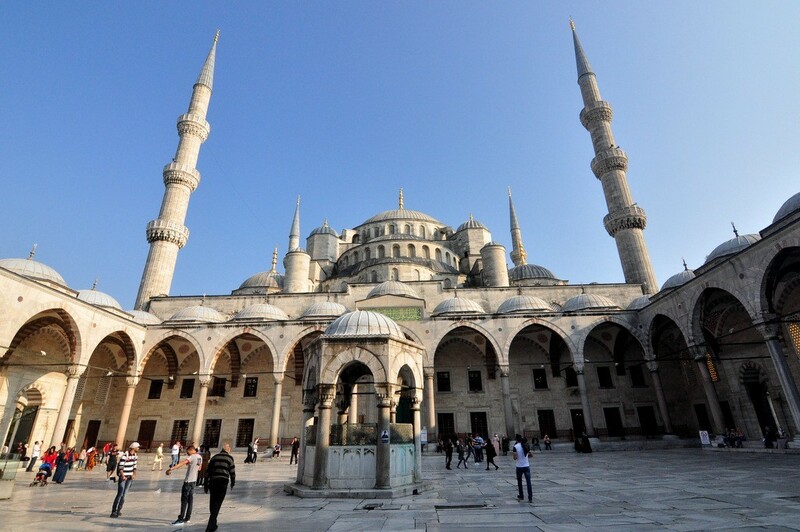 Süleymaniye Mosque is the first mosque that comes to mind in terms of dimensions and glory. Built on a dominant hill in Istanbul, this mosque is built by the greatest architect of Ottoman Empire, Mimar Sinan for the most famous emperor, Sultan Suleiman the Magnificent. Although the mosque is the largest mosque in Istanbul, it is also fairly modest. It is a calming place with its peaceful gardens and elegant architecture. It is the most visited and famous mosque in Istanbul. It is known as Blue Mosque due to blue Iznik tiles inside. This mosque is definitely included in a must see list of Istanbul for everyone visiting the city. But it is definitely recommended to visit another mosque because classical Ottoman architecture cannot be appreciated well enough due to the crowd inside this mosque. This elegant mosque is located at the heart of Historical Peninsula. It was built in the name of Mehmed the Conqueror who conquered Constantinople for Ottomans. 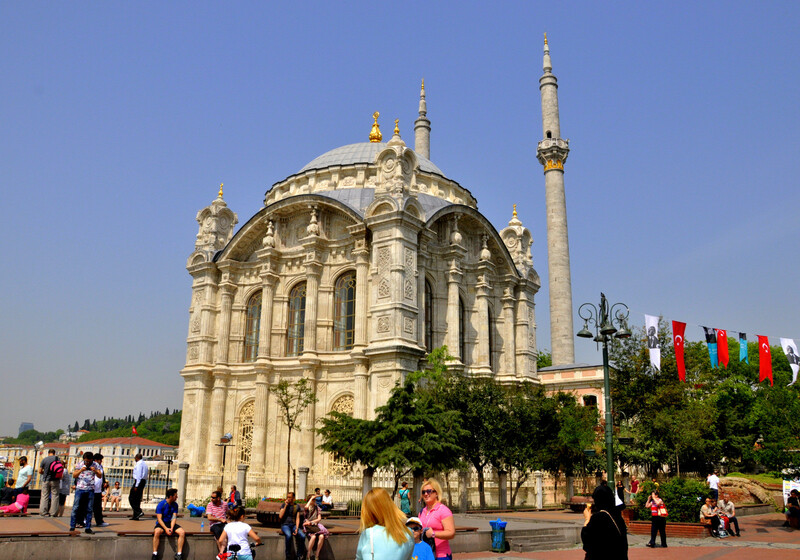 A 15th century building, Fatih Mosque was rebuilt after being damaged by earthquakes. The mosque was built over the foundations of the Church of Holy Apostles, built by Emperor Constantine. It is located on a less touristic areas therefore local life can be observed around the mosque. 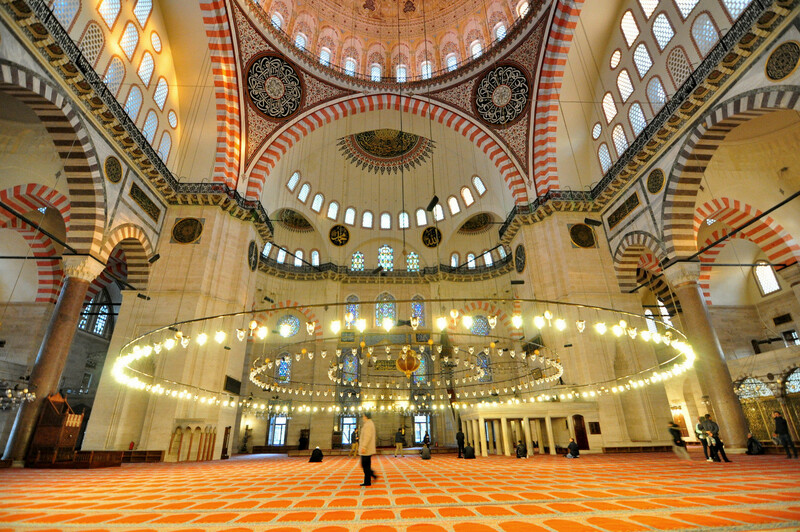 This elegant mosque is one of the three most beautiful mosques of Istanbul. It is claimed to have been built by Mimar Sinan, the famous architect, in the name of Sultan Suleiman. When the crown prince of Suleiman died at the age of 20 due to smallpox, Suleiman buried his son in the garden of this mosque and dedicated this mosque to him. After this event, Mimar Sinan took his art even further for Suleymaniye Mosque. Located next to the famous Spice Bazaar, this mosque is the greeting face of Istanbul Old City. It is the first building which is seen by people who walk to Historical Peninsula from Galata or arrive there from Asian side of Istanbul through boat. Built by Valide Sultan, a mother of Sultan, and named New Mosque, it is actually a 350-year-old mosque. Buyuk Mecidiye Mosque, or better known Ortakoy Mosque, is considered Jewel of Bosphorus due to its location and architecture. Located in Ortakoy neighborhood which is just under the Bosphorus Bridge connecting Europe and Asia, this mosque provides great opportunities for those who like taking pictures. 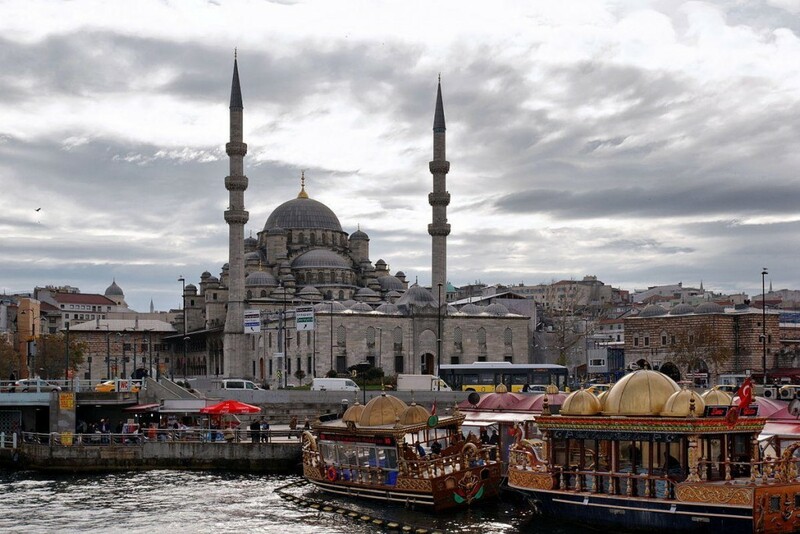 It is the most popular mosque for people having a Bosphorus Tour. The mosque provides a great sea view inside it. Grand Vizier Rustem Pasha married Mihrimah who is the daughter of Suleiman the Magnificent. Known as incredibly rich, this statesman built this mosque with mosaics in 16th century. Famous weekly Newsweek Magazine of the USA chose Rustem Pasha Mosque as the most beautiful mosque of Europe. Walls and columns of the mosque are full of tiles and it is located very close to Spice Bazaar.